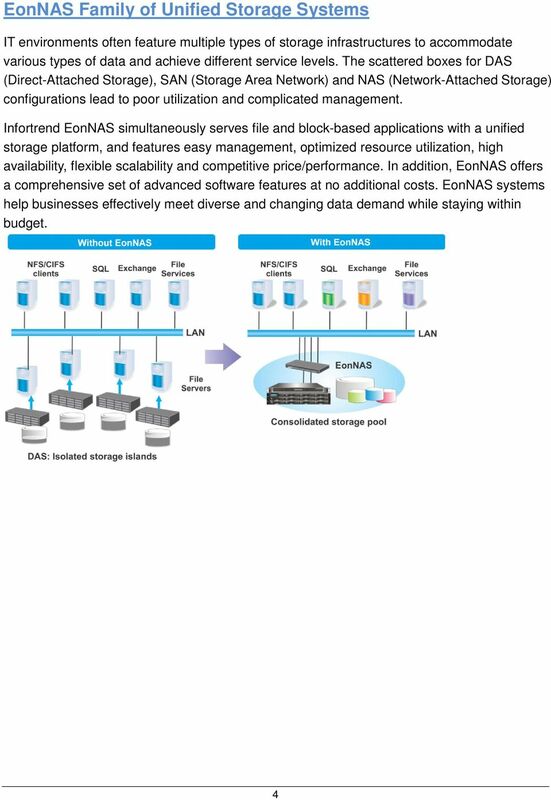 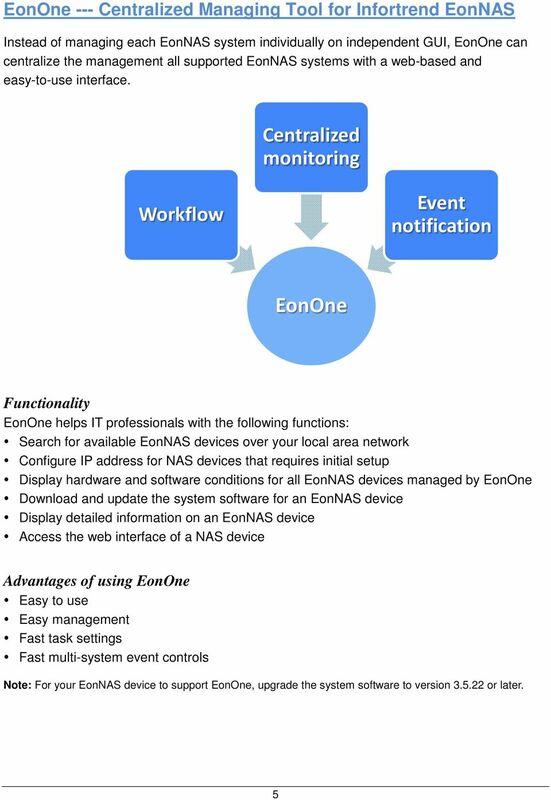 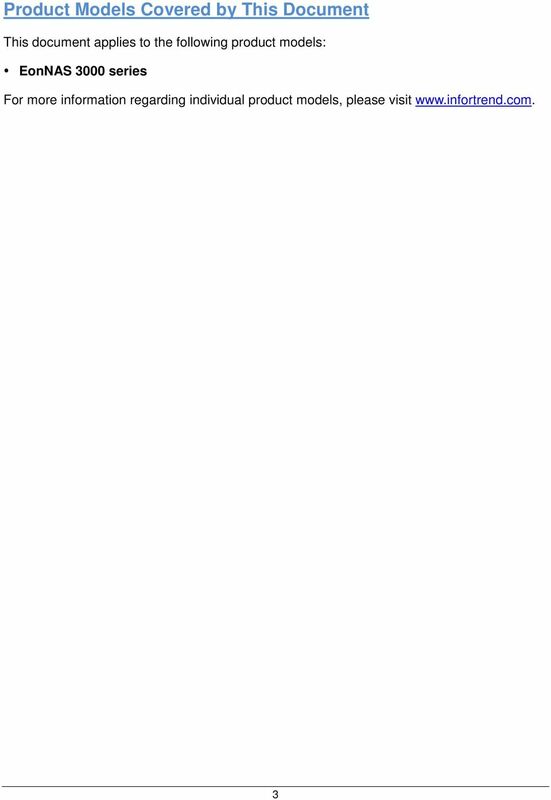 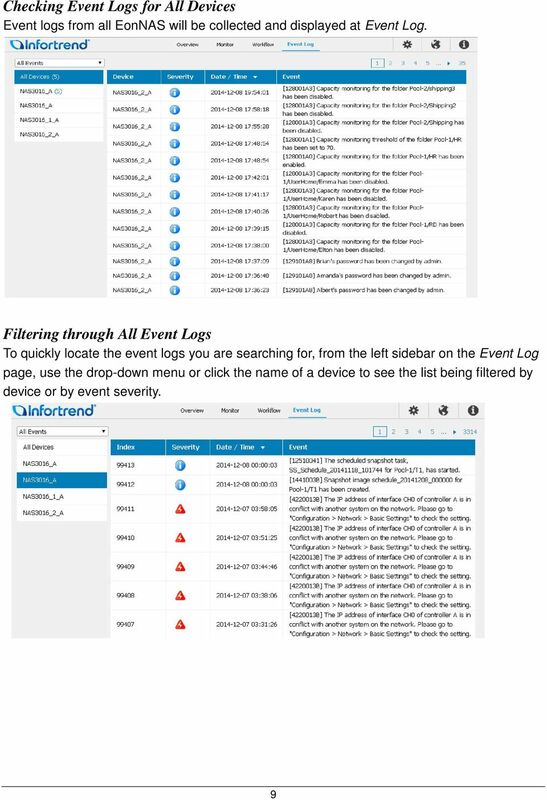 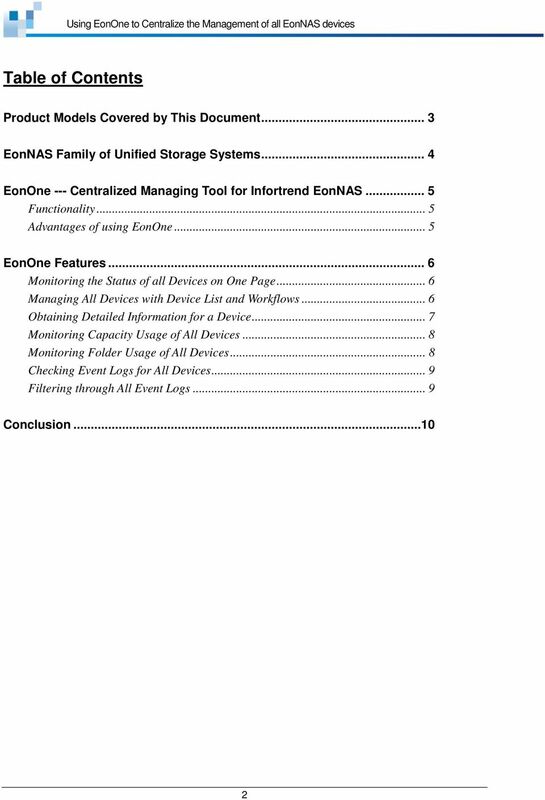 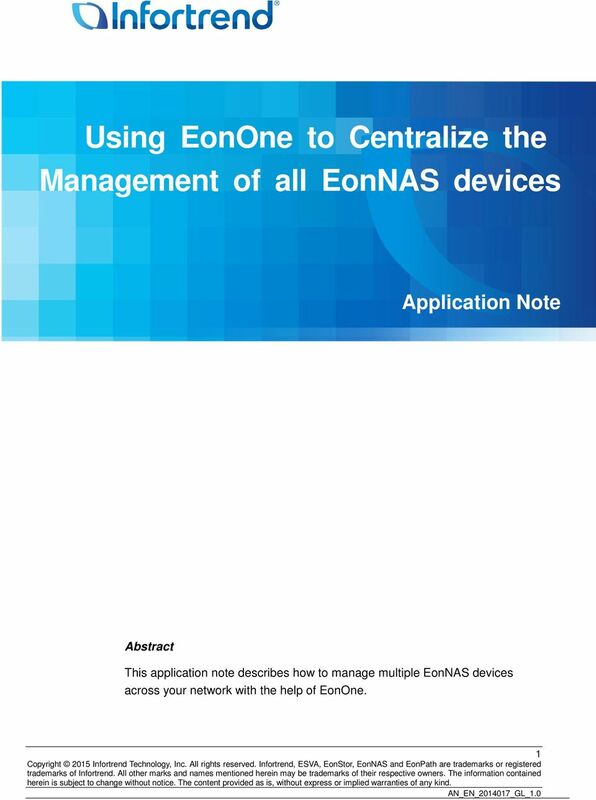 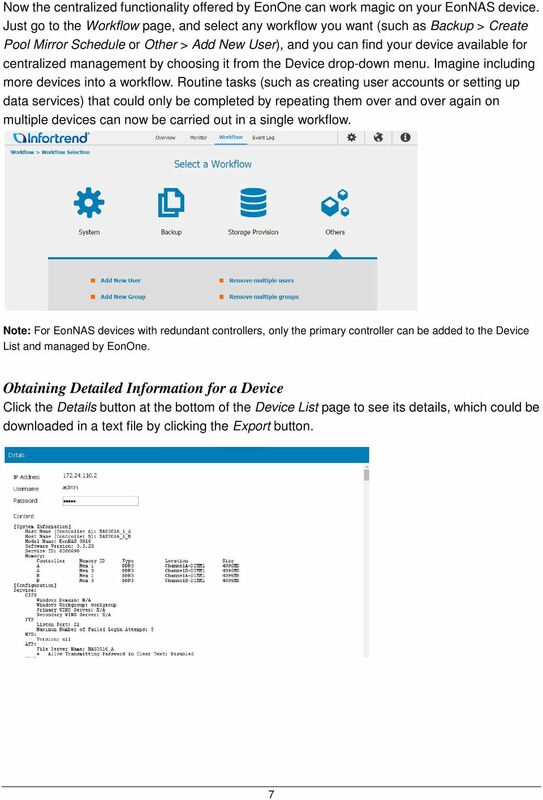 Download "Using EonOne to Centralize the Management of all EonNAS devices"
How to off-load costly, redundant telecom administrative changes to your help desk. 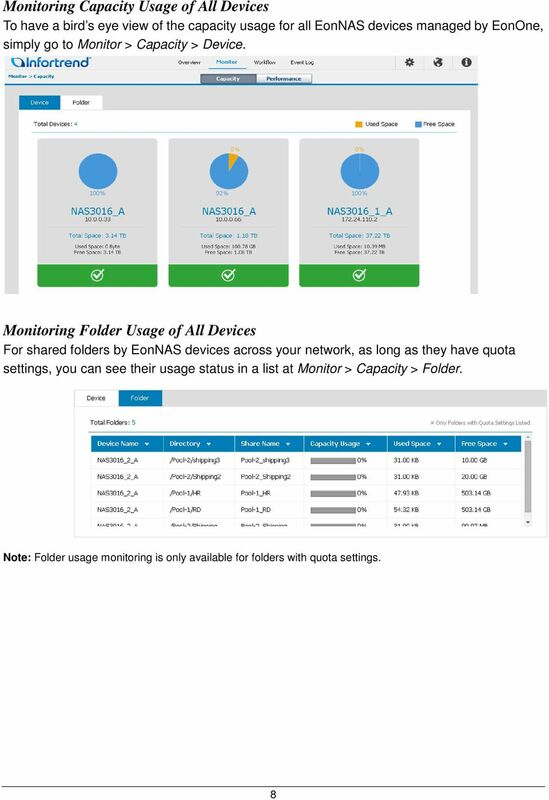 Using the Dashboard Screen Manager v1.0. 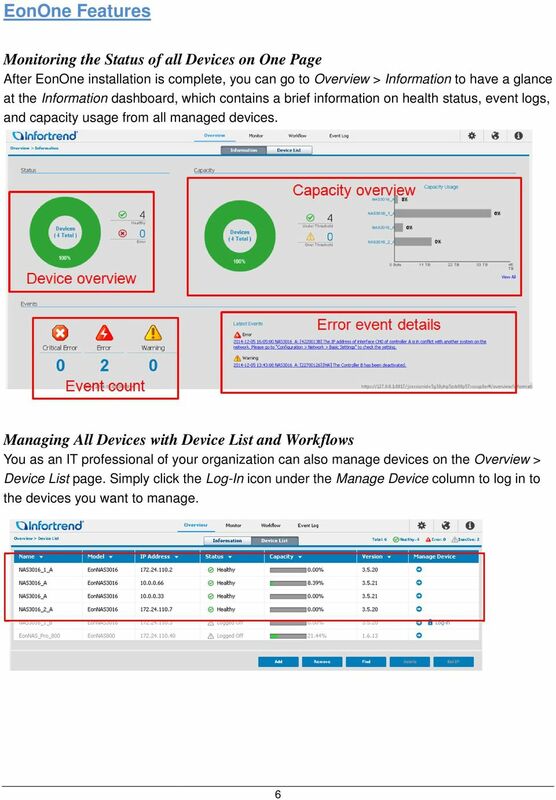 This guide provides information about setting up and using the Dashboard Screen Manager.